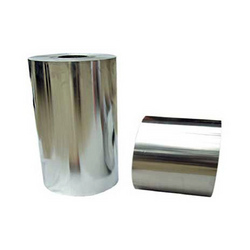 Leveraging on the support of our sound infrastructure, we are engaged in manufacturing, supplying and exporting high grade Printed Aluminum Foil. 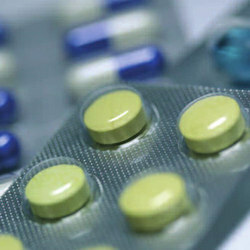 The offered range comprises of Plain Printed Poly Laminated for Strip Pack and Plain Printed Blister Foil. 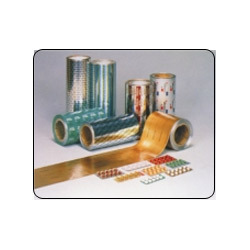 These foils are widely recognized for their durability and resistance against abrasion. With an aim to ensure the presence of afore-named features, we manufacture these foils by using optimum quality raw material, sourced from the most trusted vendors of the industry. 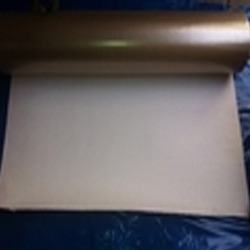 We offer to our clients an unparalleled and exclusive range of Printed Strip Foil. 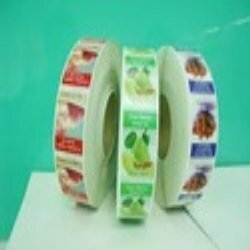 The material used in designing and developing these printed strips is procured from established and certified vendors of the market. Offered products are available in various specifications such as gauges, coating material, foil surface, splices and many others to suit the versatile requirements of our clients. 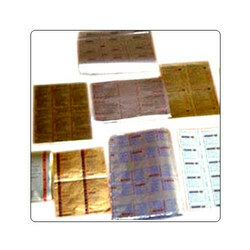 Due to their resistance against flame & moisture and hygienic nature, these foils are widely demanded across the market. 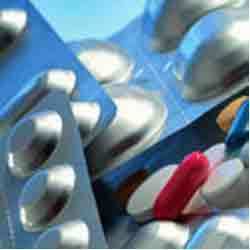 Our domain expertise has enabled us to bring forth a comprehensive range of Blister Pack. 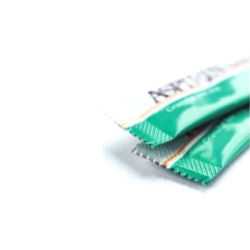 Available in printed form, these packs are specially designed by our dexterous professionals utilizing superior quality aluminum sourced from reliable vendors of the market. With the aid of our well-equipped manufacturing unit, we are capable of offering these foils in a wide range of specifications. 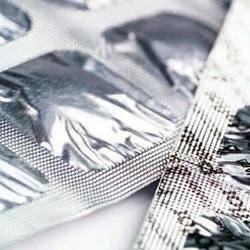 This range, comprising of Printed Blister Pack, is reckoned for its durability, fine finish and superior strength. 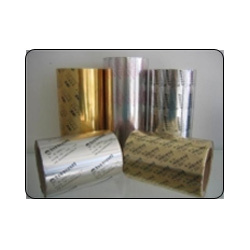 Moreover, these foils can be availed from us at industry-leading prices to our respectable customers.